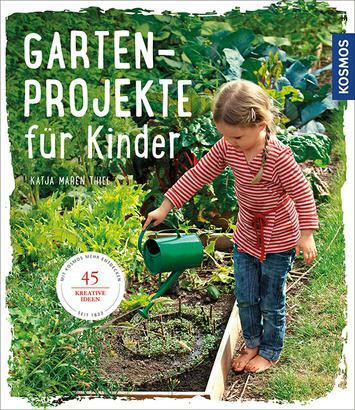 Product information "Gartenprojekte für Kinder"
Whether summer or winter, really bad weather or sunshine – this book turns the garden into a fascinating adventure playground year round. 45 ideas for research and discovery, building and handicrafts, as well as for new games and play equipment ensure much variety during the week and on weekends. From easy to somewhat difficult: with the detailed step-by-step descriptions implementing any of the projects is child's play for children and parents together.